Fewer Singaporean residents were laid off in 2014 compared to the previous year even as overall redundancies rose, said the latest report released by the Manpower Research and Statistics Department, Ministry of Manpower. A total of 12,930 people lost their jobs in 2014, up from 11,560 in 2013. 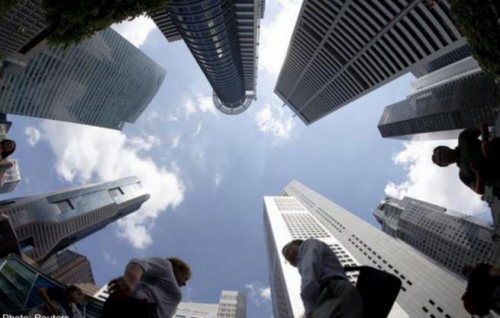 The rise in redundancies came mostly from non-Singaporean residents. On the other hand Singapore citizens and permanent residents made up a smaller share of the layoffs last year at 56 per cent, compared to 65 per cent in 2013. Firms cited restructuring and re-organisation as top reasons for the layoffs but the tight labour market ensured that the rate of re-entry into employment improved. In fact MOM revealed that half of those made redundant had secured employment within a month. The increase in redundancy was mainly from services. Layoffs in construction also rose amid a decline in private sector construction output. More than 68 per cent of residents laid off in the first nine months who re-entered employment by the end of 2014 secured new jobs in an industry different from which they were laid off. Although professionals, managers, executives and technicians (PMET's) share of total redundancy declined in 2014 from 56 per cent in 2013 to 51 per cent, they remain more vulnerable to layoffs compared to clerical, sales & service workers and production & related workers. All three broad occupational groups recorded higher re-entry rates in 2014, more so for the non-PMETs, whose rate remained higher than that of PMETs.